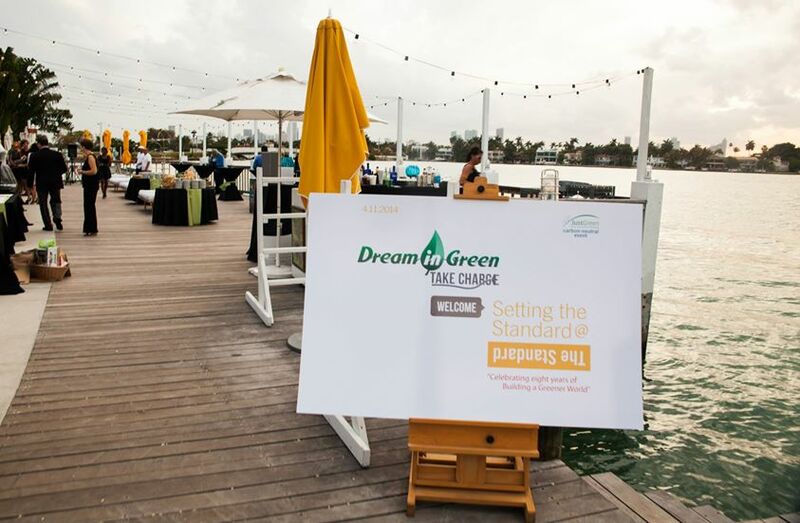 As part of JustGreen's partnership with Dream In Green, JustGreen has donated carbon credits to offset the greenhouse gas emissions associated with the operations of Dream in Green’s headquarters in Miami, Florida as well as all of their workshops, events and the upcoming winner of the Green School’s Challenge. The offset donation is equivalent to planting approximately 25,000 trees and taking over 200 passenger cars off the road for one year (Calculations from EPA’s Clean Energy Calculator). 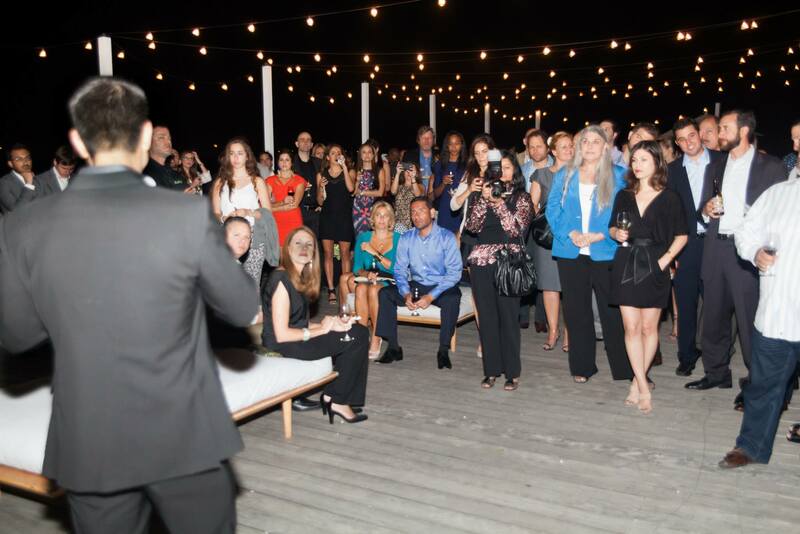 JustGreen Lifestyle is Just Energy Group’s green energy initiative that can help us all work towards a cleaner planet by pursuing renewable and sustainable energy solutions that support green projects across North America. 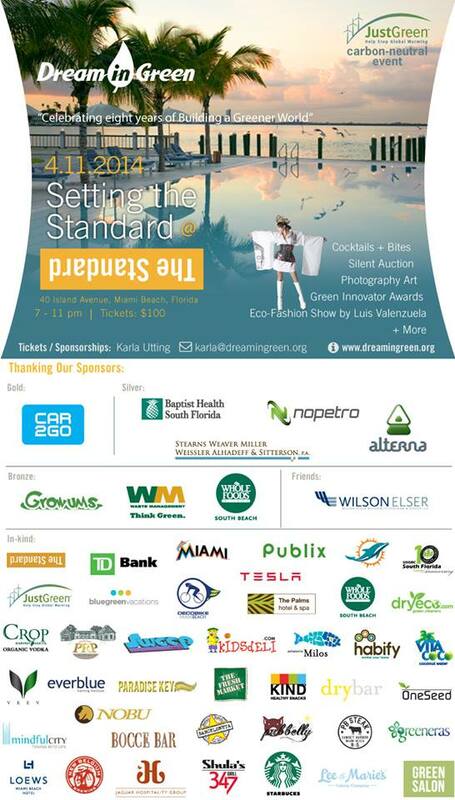 The Company's JustGreen Lifestyle products provide consumers and businesses with the ability to help them reduce the environmental impact of their everyday energy use through carbon offsets and renewable energy credits.